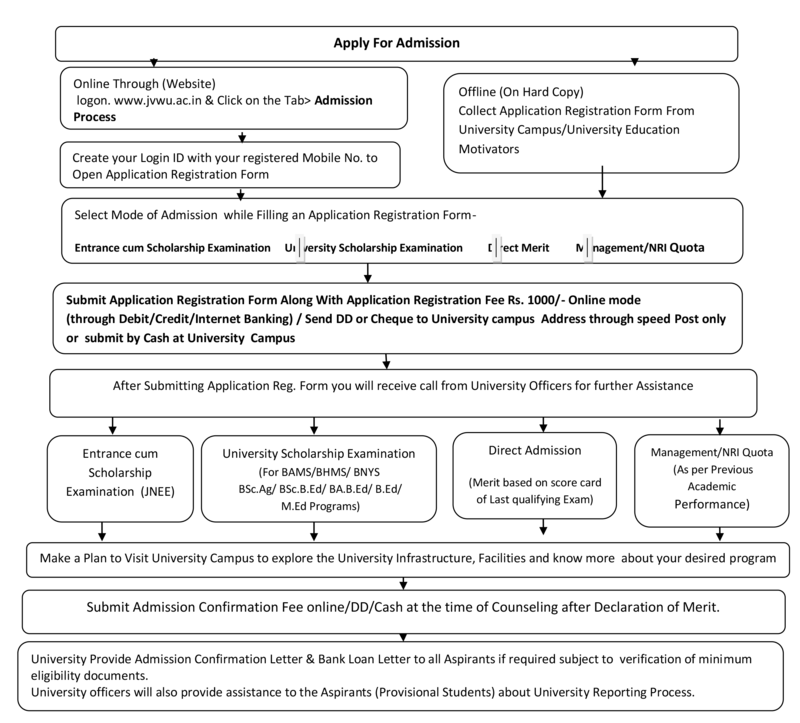 Students may apply for one or more programs by submitting separate Application Registration Form Along with Application Registration Fee. Students may submit different Application Registration Form for all Modes of admission (Entrance/Direct/Management Quota) at a time by dep ositing separate Application Reg. Fee. Without Submission of Application Registration Fee Rs.1000/- Application Form will not be considered.